Good news for those of you in Singapore. Today you can download the Android Pay app and start using the service wherever tap-and-pay is supported. The expansion comes a couple of weeks after Samsung Pay made its way to the country and gives users the ability to make secure payments from their phone without having to pull a credit card out of their pocket. In order to use the service, you have to have a MasterCard or Visa from a supported bank. Those banks include Standard Chartered Bank, OCBC Bank and POSB. DBS and UOB are also supported. Pay, it is pretty extensive. UOB has put together a list that you can review but it is sufficient to say that a good chunk of retailers will be accepting Pay. The expansion of the service to Singapore adds to the small list of countries that accept Android Pay including the United Kingdom, United States and Spain. Google has been clear that they want to get the service into Canada by the end of this year as further expansion is planned. As a heavy user of the service, I’m all for it. 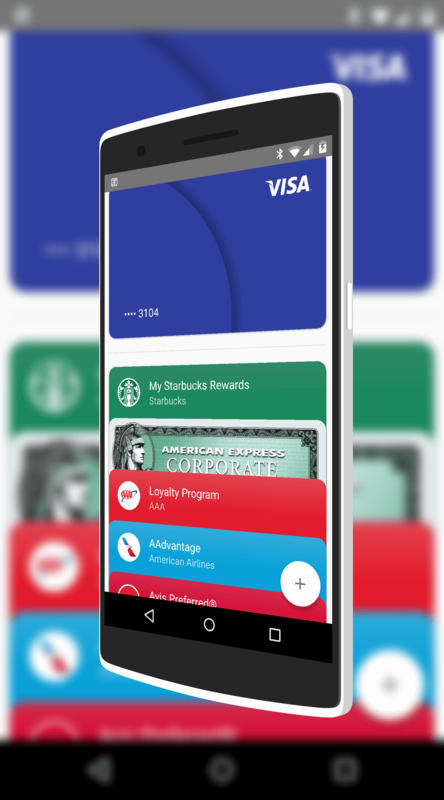 Android Pay works great and is a seamless payment process. The biggest challenge remains finding retailers that have tap-to-pay terminals but even that has been noticeably better over the last six months.